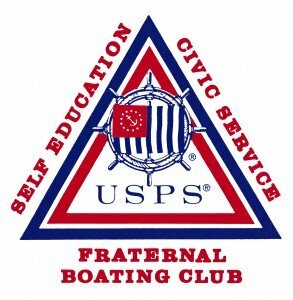 USPS Squadrons offer boating safety courses for the public several times each year. 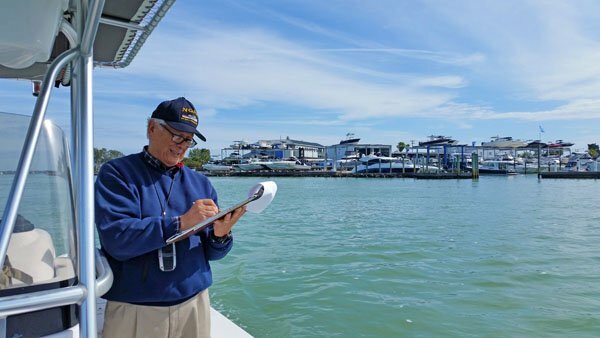 USPS members help the National Ocean Service keep nautical charts accurate and save taxpayers millions of dollars each year by reporting chart corrections. USPS members participate with the US Coast Guard Auxiliary in conducting free vessel safety inspections. 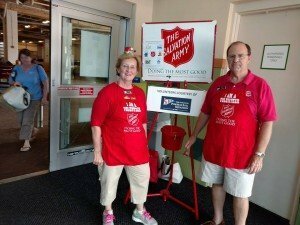 USPS has been honored by three US presidents for its civic contributions and for educating more than 4 million boaters in the last half century. Nautical depth surveys of the ICW, entrances to facilities & marinas, and Big Pass, New Pass, Longboat Pass, and the Venice Inlet. Small-craft facility inspections – to verify listed services and minimum depth approaches. Accurate position finding using portable Differential GPS equipment. Special projects as assigned by NOS. For more detailed and contact information please click here. Schedule Your Free Vessel Safety Check Today! 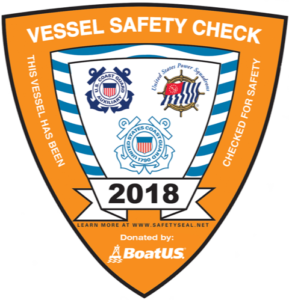 A Vessel Safety Check is a courtesy examination of your boat (Vessel) to verify the present condition of certain Safety Equipment required by State and the Federal regulations. The Vessel Examiner is a trained specialist and is a member of the United States Power Squadrons or the US Coast Guard Auxiliary. They will also make certain recommendations and discuss certain safety issues that will make you a safer boater.This is not boarding or a law enforcement issue. No citations will be given as a result of this encounter. We will supply you with a copy of our evaluation so that you may follow some of the suggestions given. 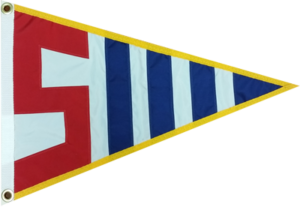 Vessels that pass will be able to display our distinctive VSC decal. This does not exempt you from law enforcement boarding, but you can be prepared to make this a positive encounter. All members of USPS, 17 years of age or older, are eligible to participate. Pass an open-book exam with at least 90%. The manual is 193 pages. Perform 5 vessel safety checks under supervision of a currently certified vessel examiner. After certification, complete a total of at least 5 vessel safety checks in a calendar year. Sarasota Power and Sail Squadron Participates in an annual Angel Tree program where members donate toys to kids in need. Always a successful and well participated program at SPSS. Every year the membership participates by ringing bells at the Publix downtown Sarasota. 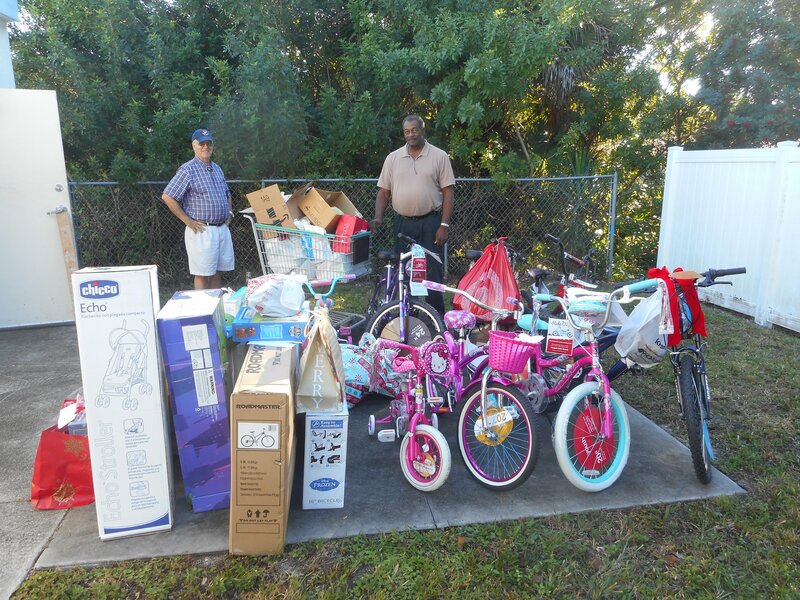 Incredible generosity is given by everyone and certainly is in support of a wonderful cause during the holidays.